This serum contains some powerful ingredients. 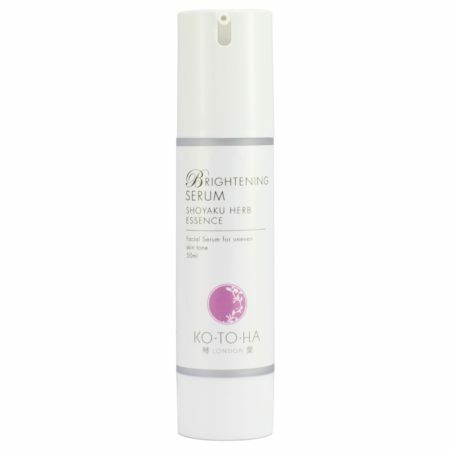 The shoyaku herb mulberry root bark extract was used to treat uneven skin tone and skin pigmentation in the Far East for hundreds of years. Vitamin C – is also highly effective for treating skin pigmentation and freckle. 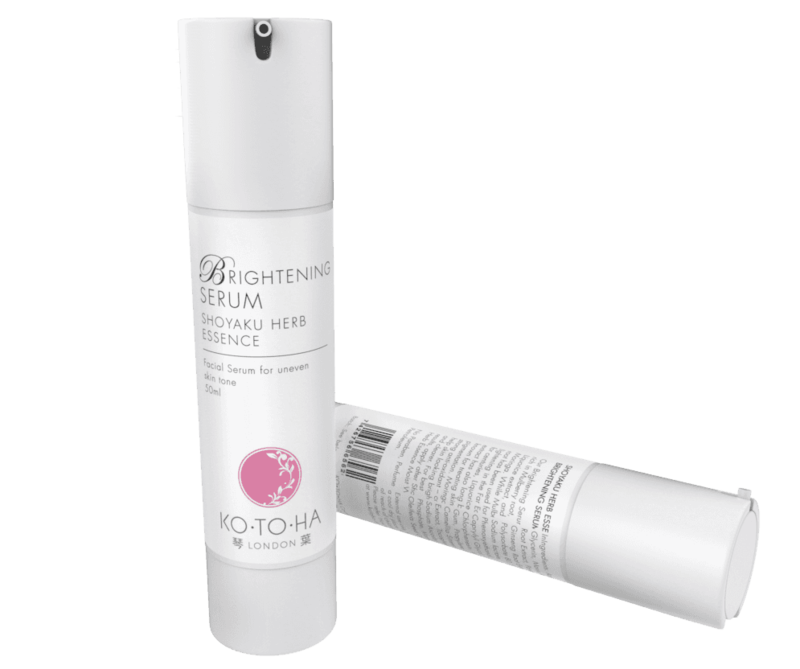 The anti-oxidant moringa makes this serum powerful, yet it is also gentle. It helps skin look bright and clear. Free from fragrance and paraben. 50ml.